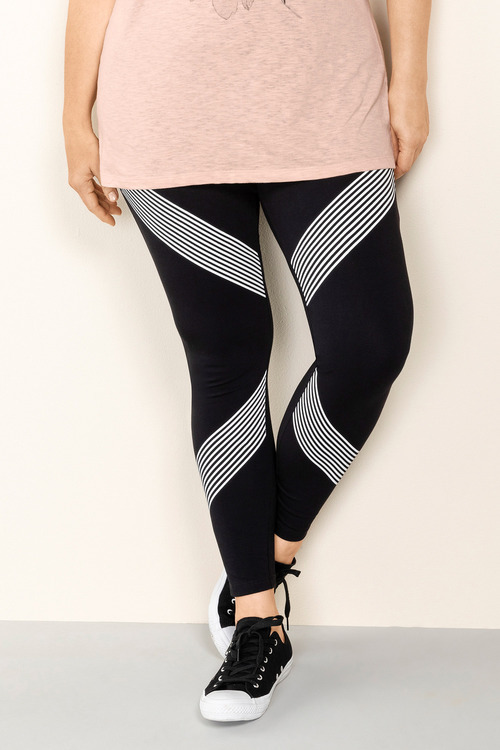 Turn heads in ultimate comfort in the Sara Crop Stripe Detail Legging, our new favourite pair from the latest transeasonal range. With eye-catching sportswear-inspired contrast stripe detailing, you'll be looking as great as you feel. 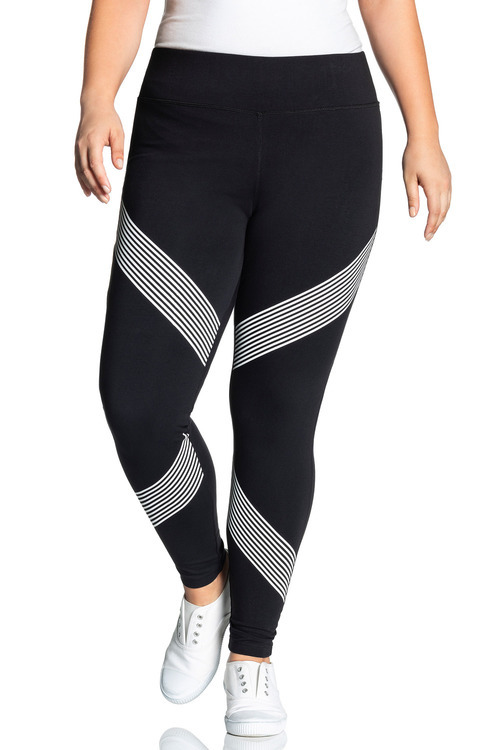 Nail the trend from top to toe by pairing these leggings with a classic white tee, sneakers and either a sporty or leather style jacket.